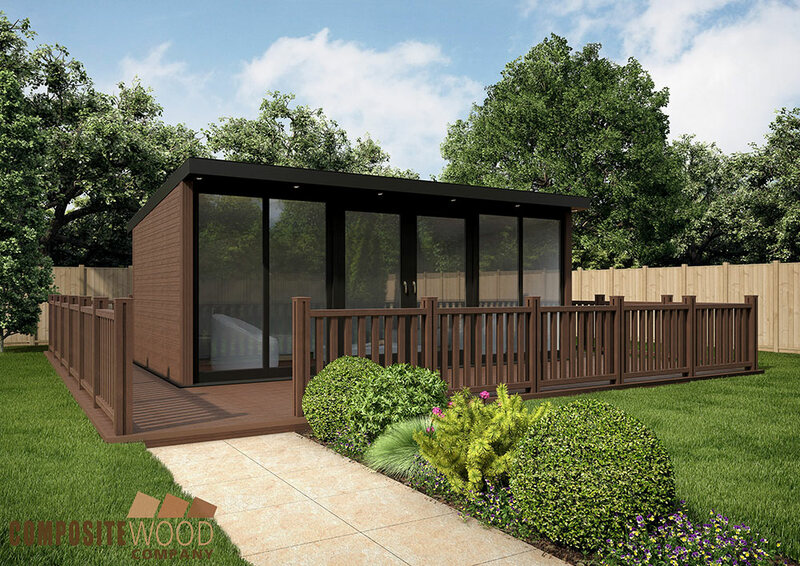 Garden rooms make a great space where you can work, relax, chill-out or entertain all year round. They create extra space for your family as well! 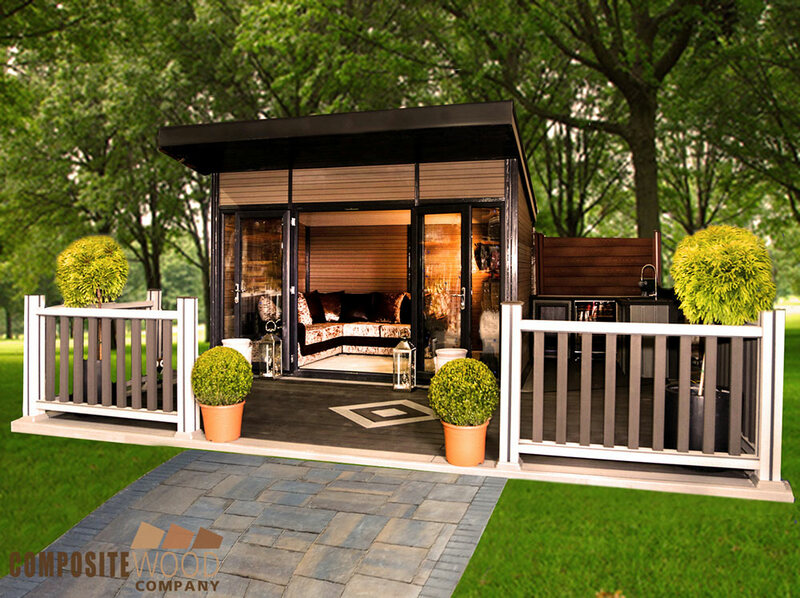 A Bahama we can help you craft a garden room that's a perfect fit to your individual needs. 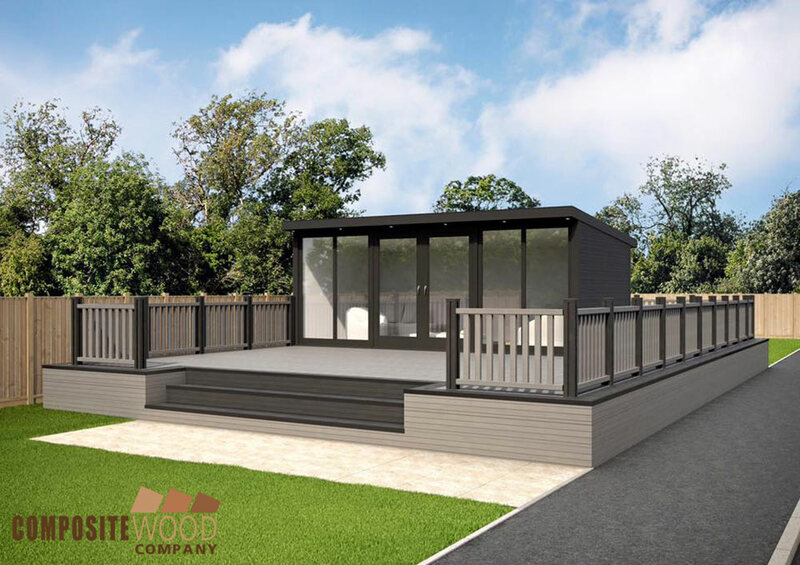 We'll deal with all of the bureaucratic detail and build your own a stylish and energy-efficient garden room to the highest standards at a real value-for-money price. 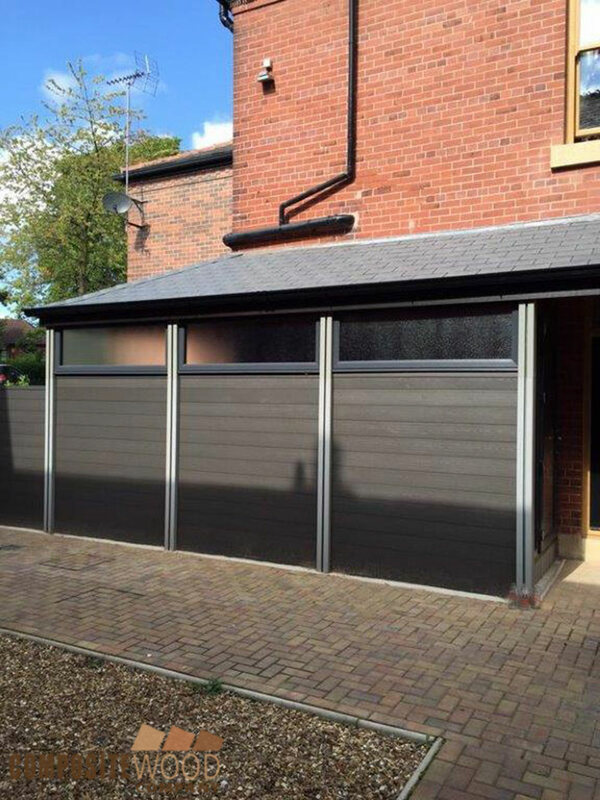 Our flexible styles offer the best in both traditional to contemporary design, allowing you to choose the size, the decking and a range of other practical fittings, options, windows and doors. All you need to do is relax and enjoy many years of spacious and practical luxury. 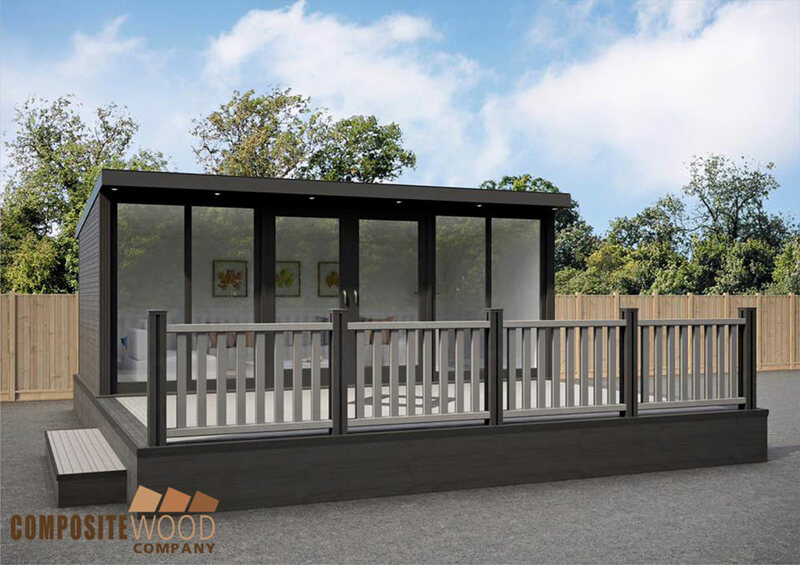 Our low maintenance timber alternative garden rooms are incredibly durable and made in an environmentally friendly way ethically sourced, traceable wood from timber mills and recycled plastic. Unlike plastic, Composite Wood has natural beauty and the feel of real wood. With a 60% timber content it offers all the benefits of wood without the splinters or the maintenance. 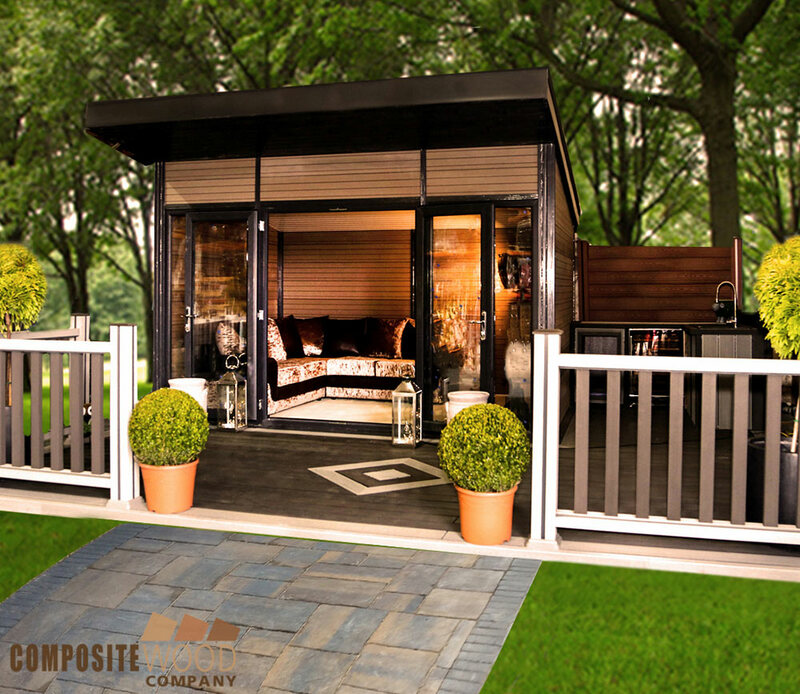 Our Composite Wood systems are made using a unique homogeneous wood polymer construction that maintains its high performance for years and years without the need for time consuming maintenance and painting.